The Foxes begin their journey in the FA Cup on Sunday afternoon as they take on Newport County. 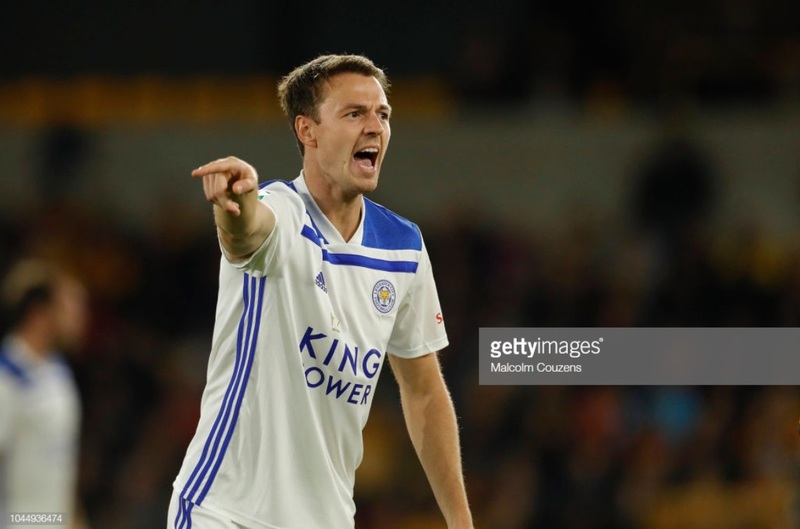 Leicester City defender Jonny Evans has suggested that the Foxes are aiming to win the FA Cup this season. The Foxes make their first venture into the competition this season on Sunday afternoon as they take on League Two outfit Newport County at Rodney Parade and will be keen to make a positive start. Evans told that he is excited to get the current campaign in the competition underway. Talking to LCFCTV, the defender said: "It’s obviously a really historic competition with a real prestige about it – I think over the years it always has been, even growing up as a kid." Leicester City have never managed to win the FA Cup in their long history despite reaching the final on four occasions. Evans himself, despite his trophy-laden stint with Manchester United, has also never lifted the trophy but told that it is something he hopes to achieve with the Foxes. He said: "For me that was always the big one, getting to the FA Cup Final. I think maybe over the last couple of years the Premier League itself has taken a bit of shine off the competition but it’s one that everyone wants to win, especially a club like ourselves. “Since I’ve come to the Club it’s been a competition that everyone has spoken about and it’s well within our sights." Leicester have enjoyed profitable runs in both the FA Cup and Carabao Cup in recent years under Claude Puel, reaching the quarter-finals in both competitions last season. They were also knocked out at the same stage by Manchester City in the Carabao Cup via a penalty shoot-out during the campaign. Evans has suggested that those close calls are making the team even more motivated to go one better. He said: “There was disappointment with that [being eliminated], but I think also it can give us something to cling on to and we were so close to getting to Wembley. Evans has so far made 13 appearances in his debut season at the King Power Stadium following a move from West Bromwich Albion in the summer transfer window.